Cuppacumbalong Homestead sits on four hectares, surrounded by gardens and paddocks. 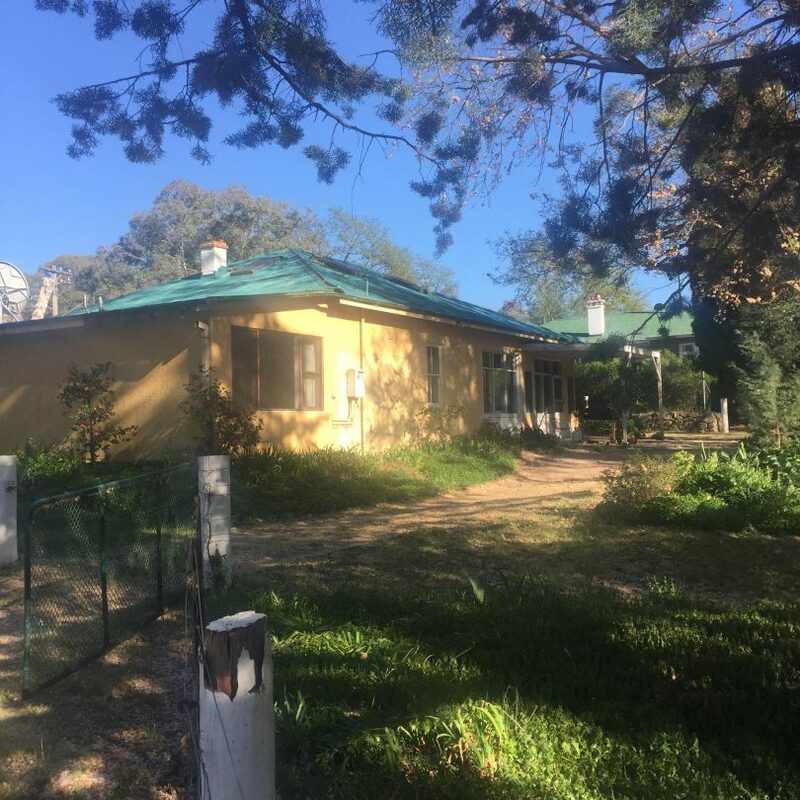 Tharwa’s historic ‘Cuppacumbalong Homestead’ is set to again be a creative powerhouse with its sale to the neighbouring ‘Tharwa Valley Forge bladesmithing school’. 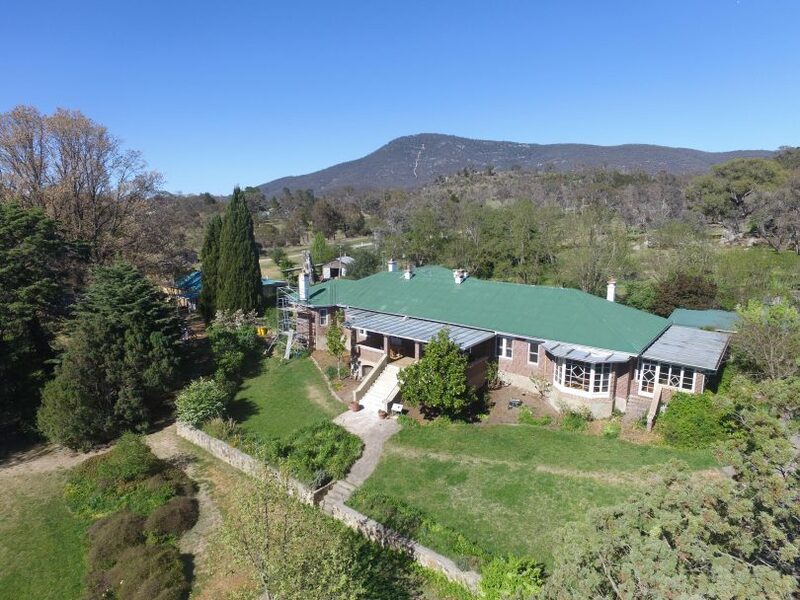 Valley Forge owner Karim Haddad said he had been working on the purchase most of the year at the same time as the ACT Government conducted a consultation on its draft plan for Tharwa precinct in which 1923-built Cuppacumbalong was identified as central to its future. At the time Mr Haddad was sceptical of the Government’s intentions and commitment to the area, saying the plan read like something out of the TV satire Utopia. Now he has taken matters into his own hands, with the needs of his booming business coalescing with community hunger for a revitalised Tharwa, with the four-hectare Cuppacumbalong site at its heart. 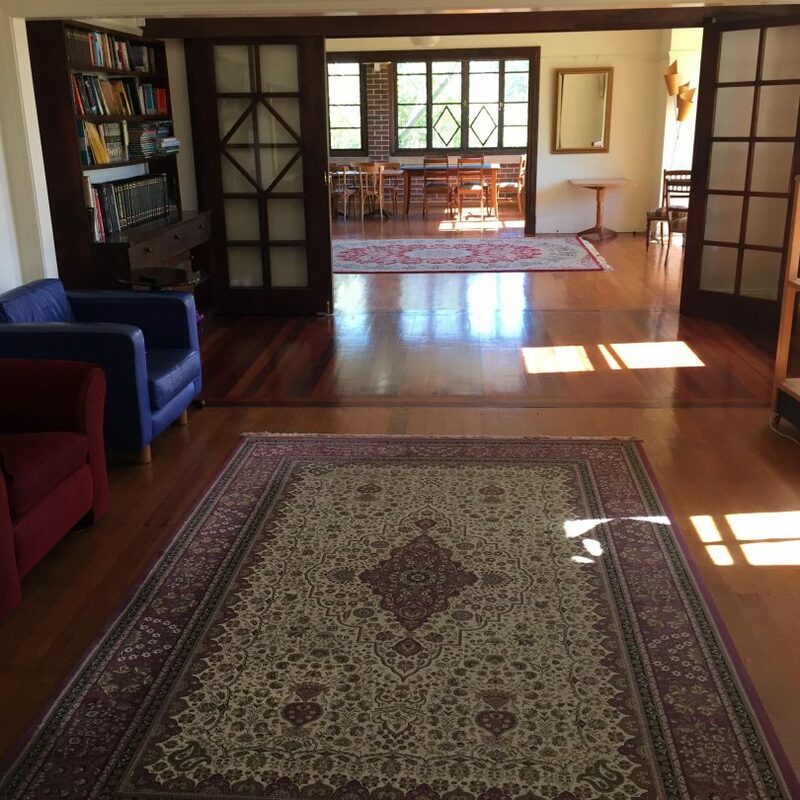 Mr Haddad said Valley Forge, which brings about 300 (and growing) interstate and overseas visitors a year to the ACT, had been struggling to cope with demand for its services with the number of classes quadrupling in four years, a six-month waiting list and frustrated clients. “We’ve had our foot on the brake on the business for quite a while trying to stop its growth. At the beginning of the year we thought bugger it. What else could happen if we bought this place, besides have a horrendous debt,” he said. In the end, it was a ‘no-brainer’ with Cuppacumbalong providing three times the workshop space plus accommodation. He said his course clients were already spending money in the city for something less convenient. “It was the sensible thing to do, with accommodation ready to go and workshop space,” he said. Mr Haddad said he was looking at a range of events to showcase Cuppacumbalong, opening up with the Canberra Custom Knife Show on 3 December, as well as ideas for makers markets. He said some of the most creative people to come out of Canberra had worked in Tharwa over the years. “There are some amazing artists in this little area that are punching well above their weight,” he said. With regular events every couple of months, people could visit Cuppacumbalong to see working artisans on site and enjoy the gardens, with the possibility of opening the kitchen to cater for them, he said. “We have plenty to start with. There are spaces that are flexible, that are teaching spaces or something else,” he said. 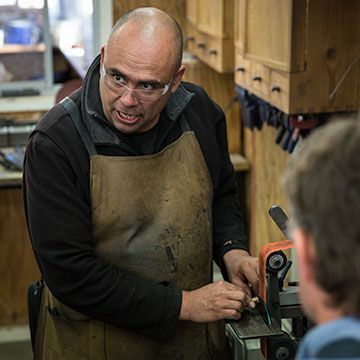 He hopes to have a leather-working studio running classes in January and have a wood-working space and some of the multi-function spaces operating in the autumn. The community’s reaction had been very positive and he had been overwhelmed with offers of help. “There’s a real sense of nostalgia, it’s been such a big place in peoples lives. There’s a lot of excitement that it’s open again with an arts and craft flavour,” he said. The former owner Bruce Gibbs, who had owned Cuppacumbalong since 2001 and ran it as a farmstay, said the sale was settled privately earlier this month for an undisclosed amount after Mr Haddad opened negotiations. He said Mr Haddad was committed to Tharwa and the sale was a very good and unifying result for the community. Will a revitalised Cuppacumbalong mean Tharwa will be back on your destinations list? Have you any great memories of Tharwa and Cuppacumbalong? Let us know by commenting below.